Austin Mayor, Steve Adler, encourages all of Austin to join him this April in the Million Mile Month challenge. Although Austin often ranks at the top of communities who are committed to fitness and healthy lifestyles, 58% of adults in Travis County are considered overweight or obese. He believes that Million Mile Month is a step in the right direction, and encourages all to participate, regardless of their age or fitness level. Read his full letter of participation here. Join us Nov 1-15 in the race against heart disease, and make a HUGE difference in the lives of over 30,000 children and community members who are eager to be a part of the Million Mile Month (MMM)! During MMM 2014, the MMM Community told heart disease to “beat it” by logging over 540,000 miles and burning over 43 million calories! To keep the momentum going and amplify those accomplishments, we need to hit the community pavement now…and that takes time, money and an army of supporters. If you are pumped about healthy hearts, join us as we raise $15,000 in 15 days from November 1st – 15th. Together we can put heart disease (the #1 cause of death worldwide) in last place. SO HOW EXACTLY CAN YOU MAKE A DIFFERENCE In less than 5 minutes? Start your very own fundraising page through our peer-to-peer fundraising platform! Then reach out to family, friends and others to donate on your page to help you reach your fundraising goal (and watch your donation thermometer fill up in no time). Funds raised will allow our nonprofit to continue the race against heart disease, as we look to grow the MMM Community from 8,000 to over 30,000 people during MMM 2015 (April 2015) and reach the 1 million mile mark together. Plus, as our way of saying thank you for your timely and active support in raising funds, we will reward you with some really cool stuff! Plus, follow us on FACEBOOK and TWITTER so you will hear about how to earn bonus prizes! Did you know that someone dies every 30 seconds from heart disease in America? That is 2,500 people per day and 1 million people a year. Unbelievably that is more than AIDS and all cancers combined. With you on our team we can make a big difference on this terrible disease through MMM 2015. Click here to start your fundraising page now. CONGRATULATIONS to our 2013-2014 GRS Award Winners. These schools completed at least one activity in each of the four Green Ribbon Schools Cornerstones during the 2013-2014 school year. You can earn a GRS Award for your school each year but sharing with the GRS community the activities you are doing in your classrooms. Find all the details here. 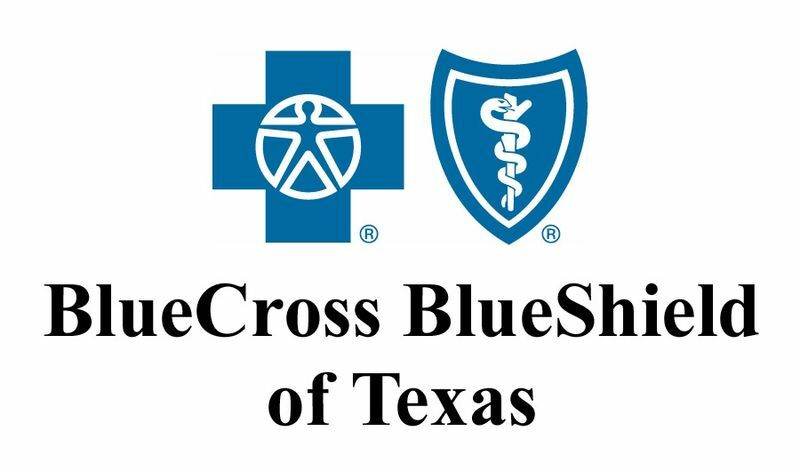 Blue Cross Blue Shield of Texas helps make MMM a HUGE success! During the 1st annual Million Mile Month event, we had over 7,500 participants burn 32.5M calories, log 4M minutes of activity and log nearly 400,000 miles, and all that happened in just one month! We couldn’t have had this amazing success without the support of our sponsors and partners, especially Blue Cross Blue Shield of Texas and The Houston Astros. More than 2,270 Fort Bend ISD employees, along with their families and friends, registered and joined the FBISD team in the Million Mile Month challenge to promote wellness and eliminate childhood obesity and its dangerous diseases (including diabetes, pediatric cancer and depression). Throughout the month of April, FBISD team members logged more than 100,600 miles of walking, running, swimming and riding to help the community reach one million miles of physical activity. Many will continue their activity until the campaign reaches a million miles.